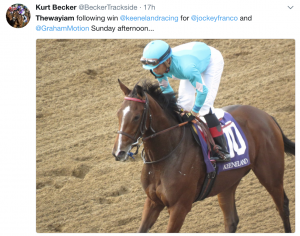 With Breeder’s Cup right around the corner, Saturday was a relatively quiet day in the racing community. 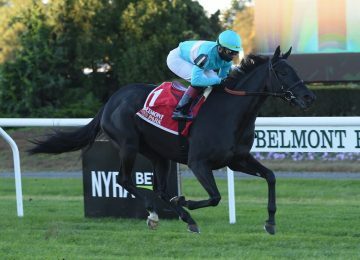 Thankfully, BSW Clients had plenty to be excited about as they got a taste of what next year has in store — two new European imports, Thewayiam (FR) and Shahroze (IRE), both won their American debuts! 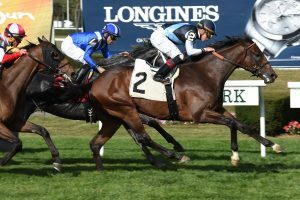 Purchased privately in partnership with Madore Agency, Thewayiam (FR) was previously trained in France by Yan Durepaire and made her first start in the US a winning one for new owners and BSW clients Great Point Stables, Elkstone Group and Bethlehem Stables. 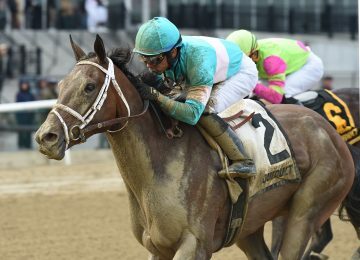 Prepared by trainer Graham Motion, she broke well and jockey Manuel Franco gave her a textbook trip. Down the lane, Franco noted that she ducked from something she saw in the infield but that did not keep her from winning by a neck. 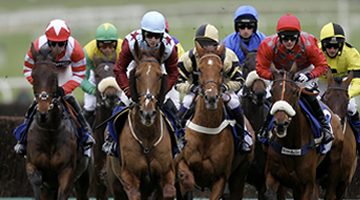 She has come out of the race well and will be pointed towards a Stakes race before the end of the year. Race Replay here. Shahroze (IRE) was purchased privately in conjunction with Eclipse Thoroughbred Partners for BSW clients Head of Plains Partners. Previously trained in Ireland by Mick Halford, Shahroze (IRE) is another pupil of Graham Motion who ran a great race to run down and catch the talented Shadwell horse, Jahaafel, in the closing stretch to win by 1/2 a length. 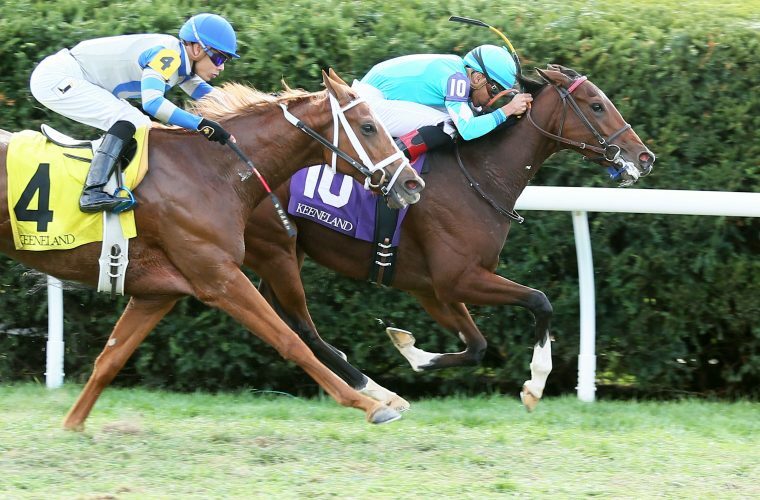 She has come out of the race well and will be pointed to an Allowance race before the end of the year. Race Replay here.